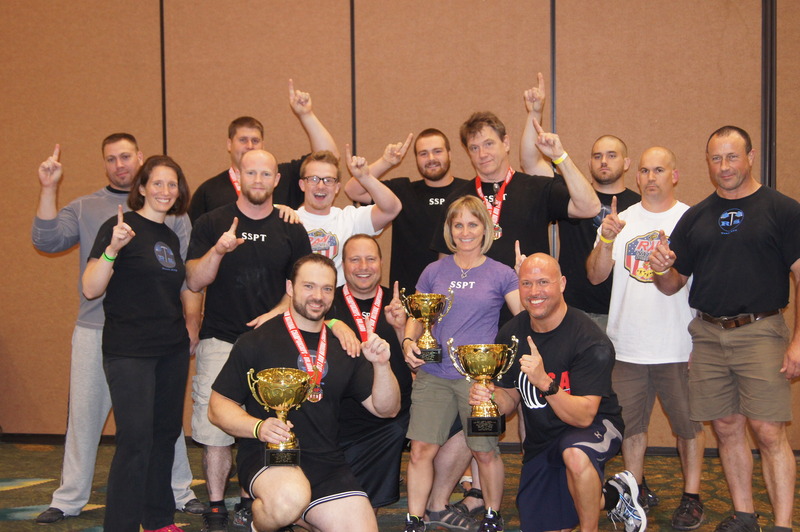 The vast majority of the lifters I coach compete in USA Powerlifting (USAPL). The USAPL is the largest American powerlifting federation at nearly 4,500 members. The various USAPL national championships are the gateway into the International Powerlifting Federation (IPF), which is the largest international group, at roughly 95 member federations, and offers the only true world championships. Lifters may also qualify to compete regionally in the North American Powerlifting Federation (NAPF), which is a division of the IPF. In my view, these federations offer the premier level of uniform high quality, drug tested competition. The bedrock of these organizations and the competitions they provide is a strict and rigid adherence to the rules. The rules include standards for apparel, weigh-in and start times, flight size, drug testing, and the all-important rules of performance. Officials range from meet director, to Technical Controller, doping officers, expediters, scoring persons, and obviously the referees, enforce the rules. Referees are human. They occasionally make mistakes but operate with high integrity and usually get it right. Squats must be sunk below parallel, benches are paused with feet flat and three points of contact to the bench, and deadlifts need to be completely locked out without any downward movement of the bar. These standards are a few of the key pieces highlighting the USAPL and IPF technical rulebooks. One thing is certain, when you review results from USAPL, IPF, or NAPF competitions, there’s a very high probability that the lifts were legitimate and executed according to the standards.